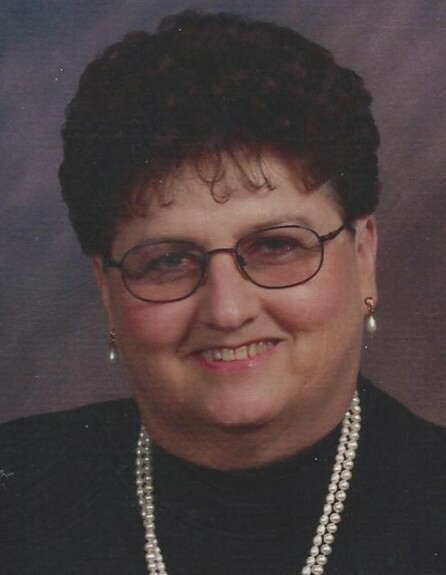 Erna Ungefucht Wendorf, age 73, of Cottage Grove, passed away peacefully on Wednesday, January 9, 2019. She was a beloved wife, mother, and oma to her grandchildren. Erna was born in Germany and as a young girl came to the United States with her family. She was proud of her heritage and her adoptive country. Erna grew up in Laurel, Montana with her parents Victor and Maria and her sisters Lilly and Ella. She moved to Minnesota to attend Concordia College in St. Paul. While living in St. Paul, she met her husband Roger and started a family. After her children had grown, she went back to work as a realtor. Erna was an avid world traveler with a love for music. She had been a long time member of the Rose of Sharon Lutheran Church Choir and the Woodbury Chorus and Orchestra. Preceded in death by husband, Roger; parents, Victor and Maria Ungefucht; and sister, Lilly Waddell. Survived by sons, David, Kevin (Barbara), and Daniel (Ginger); grandchildren, Matthew, Michael, and Elizabeth; sister, Ella (Leonard) Ostwalt; brother-in-law, Alan Waddell; and sister-in-law, Sharon Casey. Memorial Service 11 AM with visitation beginning at 10 AM, Saturday, February 2, 2019 at Rose of Sharon Lutheran Church, 6875 Jamaica Ave. S., Cottage Grove, MN, 55016. Private family interment at Fort Snelling National Cemetery. In lieu of flowers, memorials are preferred to The Lupus Foundation of Minnesota.